Does your dog lack confidence? Perhaps he or she is slightly reactive or over- exuberant with fellow dogs and passers by. Either way, this needs to be dealt with in a friendly, professional and loving environment, which is why we have developed a unique program specifically for this type of issue. 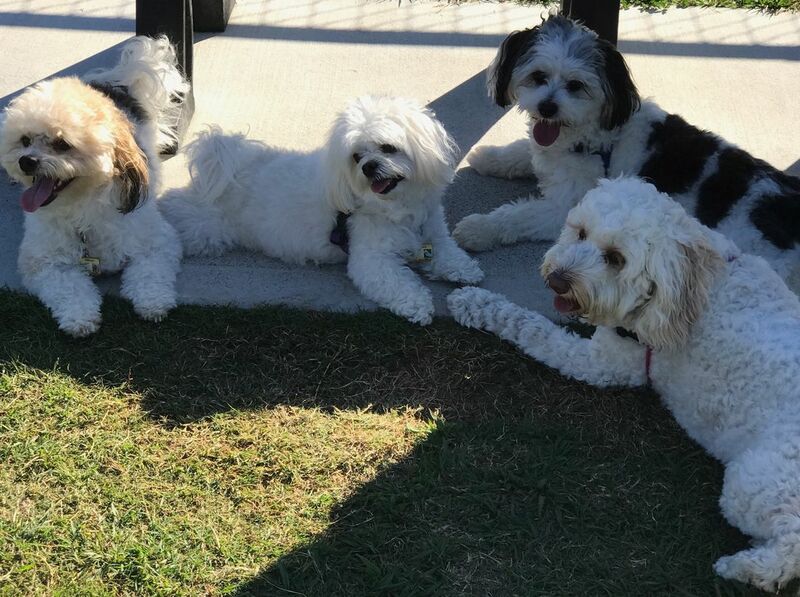 Our K9 Social Programs are 45-minutes long, and take place in relaxing outdoor environments such as parks and beaches. We want the dogs to feel happy, safe and comfortable while the training pans out, where Zigrid will show you how to fully understand K9 communication and body language, as well as how to teach your dog the polite way to interact with others. With this program, as a K9 parent you will ultimately gain the confidence you need to be comfortable in socializing your K9 buddy and be the pride of the park and your local community. Would you like your K9 buddy to have some fellow K9s to interact with in a safe and controlled environment? 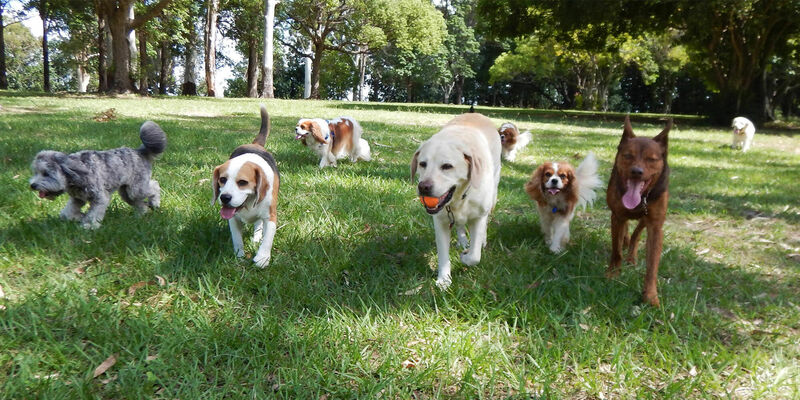 We have weekly sessions where we meet up at different areas around South Brisbane. 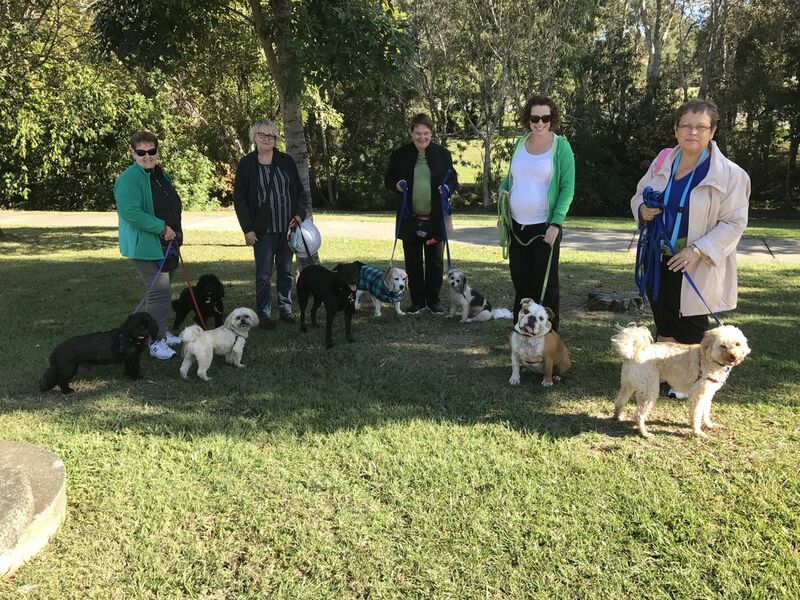 Dogs get to hang out, explore, interact and play and this gives them the opportunity to keep up their good social skills and for K9 parents to become fluent in canine communication and body language. We usually end the session at the nearest local coffee shop to sit and gossip while the dogs get to practice their on lead etiquette and calm behaviour. Watch our Facebook page for details on when and where the next K9 Social will be held.